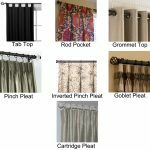 Window treatments are not only about how you can choose best curtains for your window, but it is also about type of curtain rods that you should use. 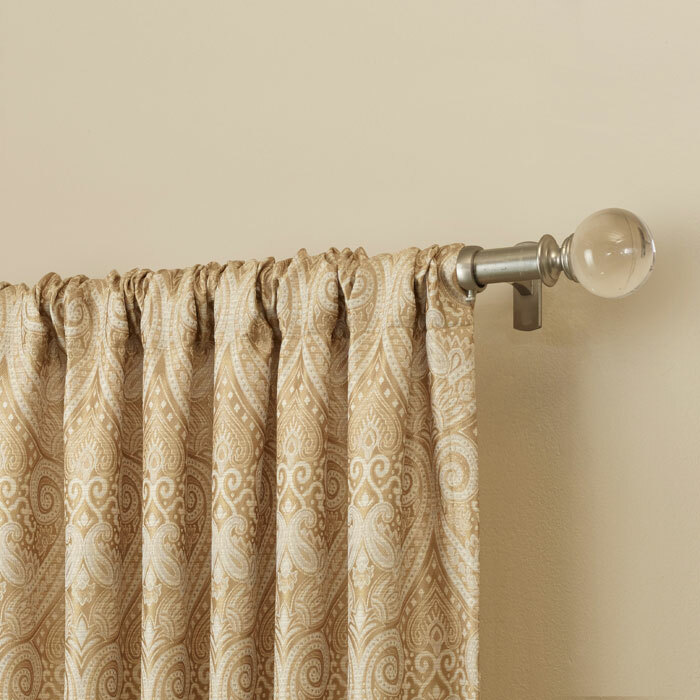 Before you put window curtains, surely you need to install curtain rods first. 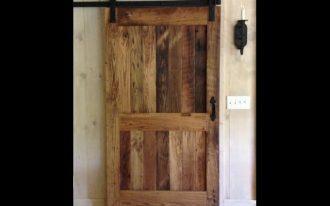 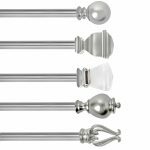 Curtain rods that you use must be matched to your room design style because curtain rods are one of good thing that should be decorative as much as possible. 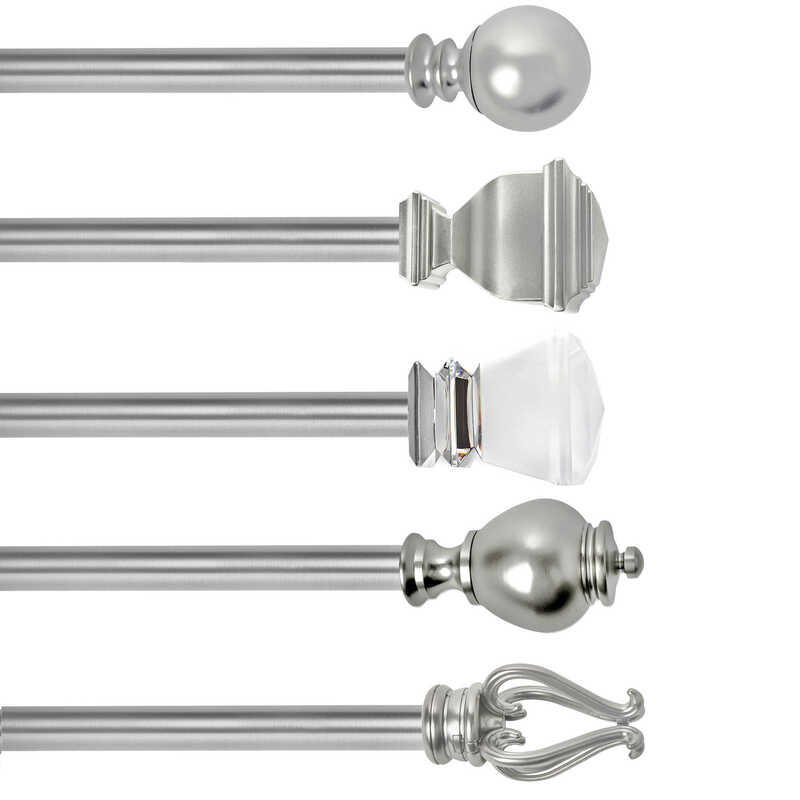 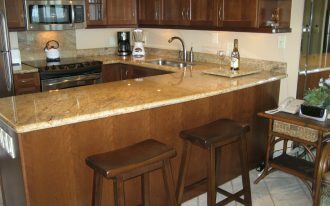 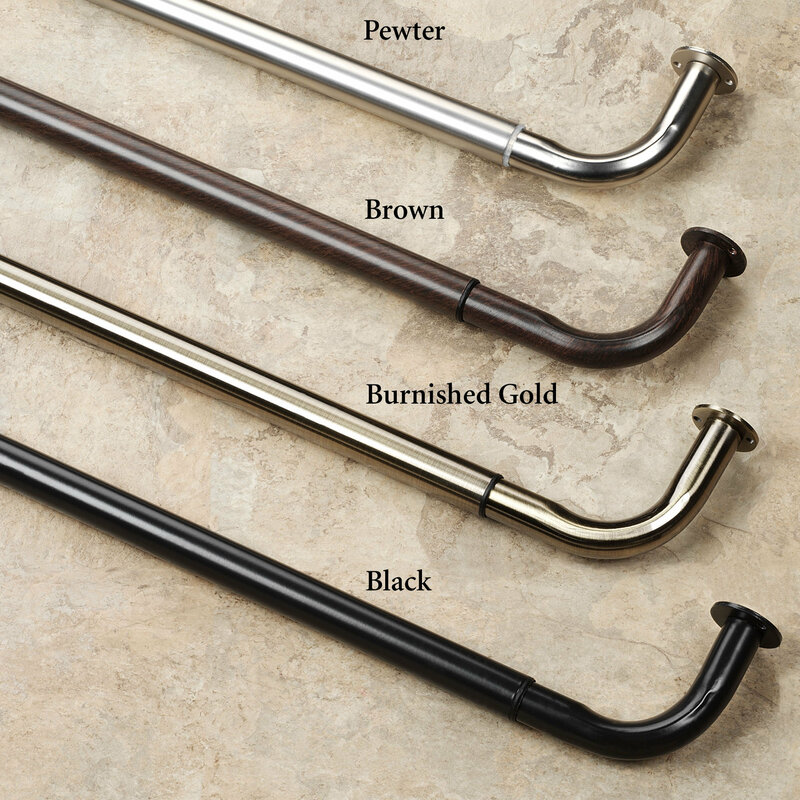 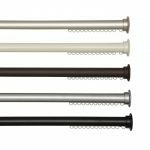 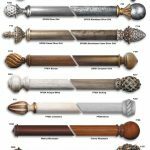 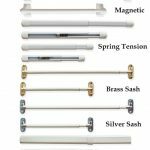 Here are some curtain rods types for your best options. 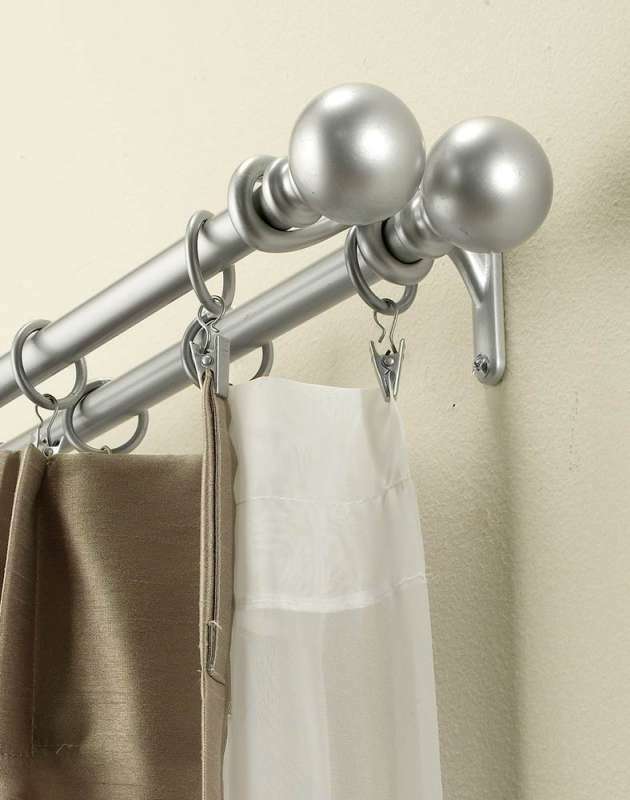 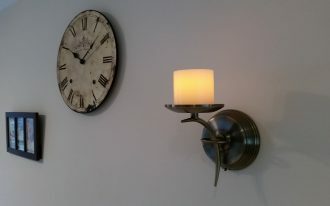 Classic rod is wall attach curtain rod. 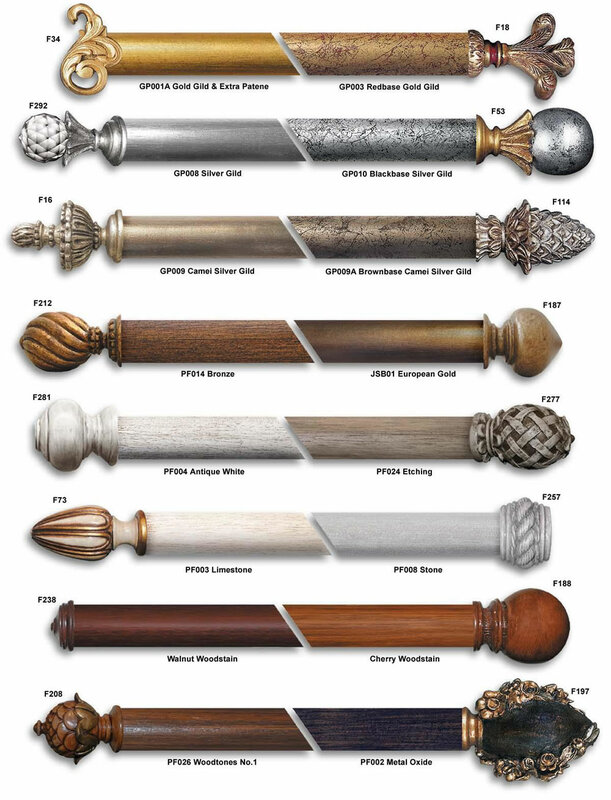 You can adjust its pole by changing it with other pole design as you wish. 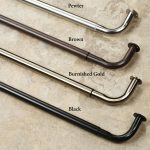 Next curtain rods type is return rod. 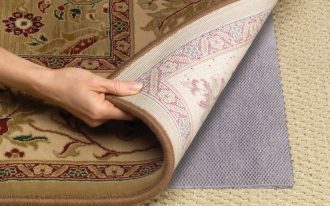 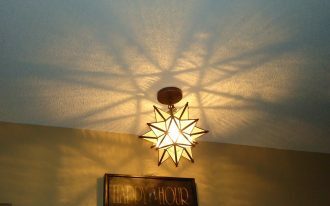 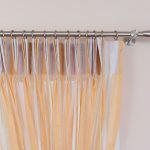 It is kind of U shaped rod which is perfect to use with blackout curtain to block too much light. 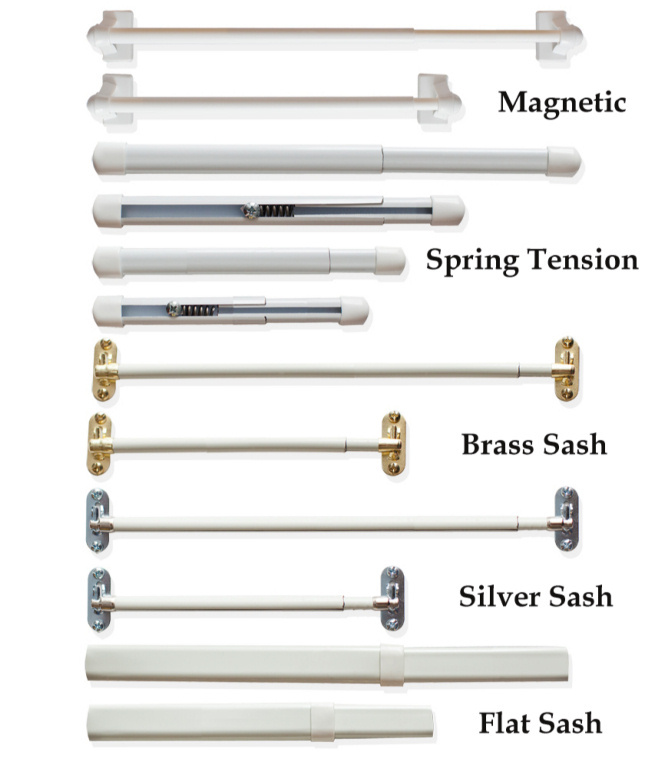 Third curtain rods type is track rod, awesome curtain rods that can be installed both on wall and ceiling. 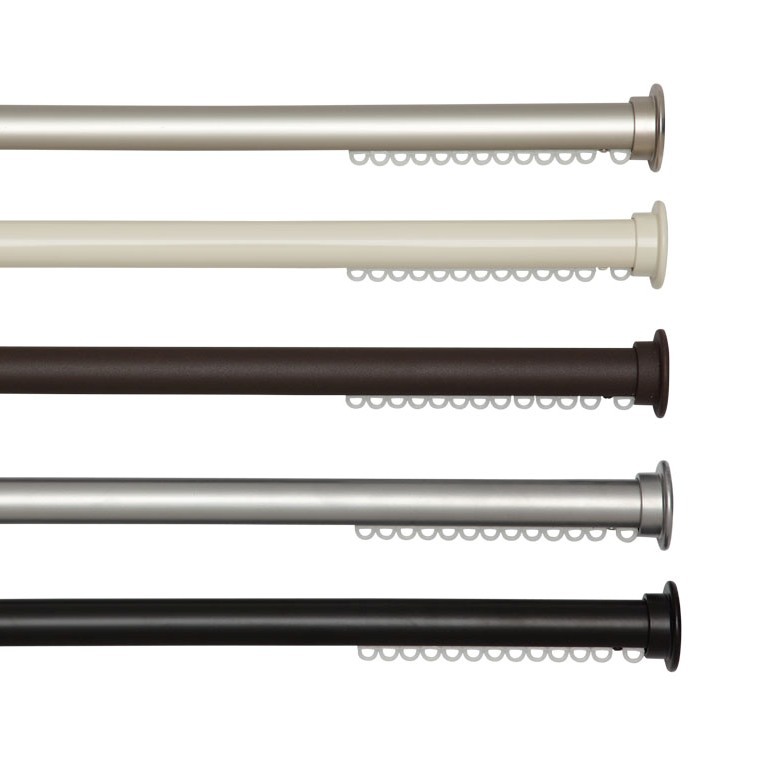 Last option of curtain rods for you is tension rod, the most affordable and cheap curtain rods. 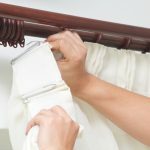 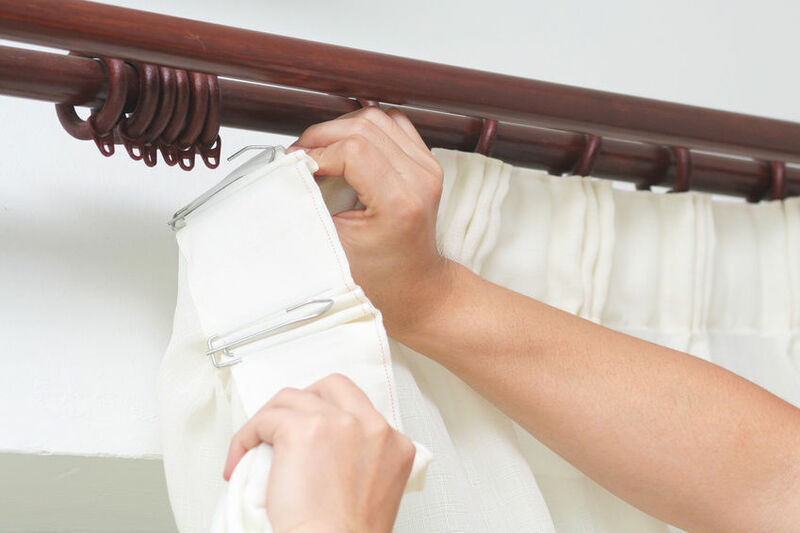 From those four best types of curtains rods, which one that you should choose? 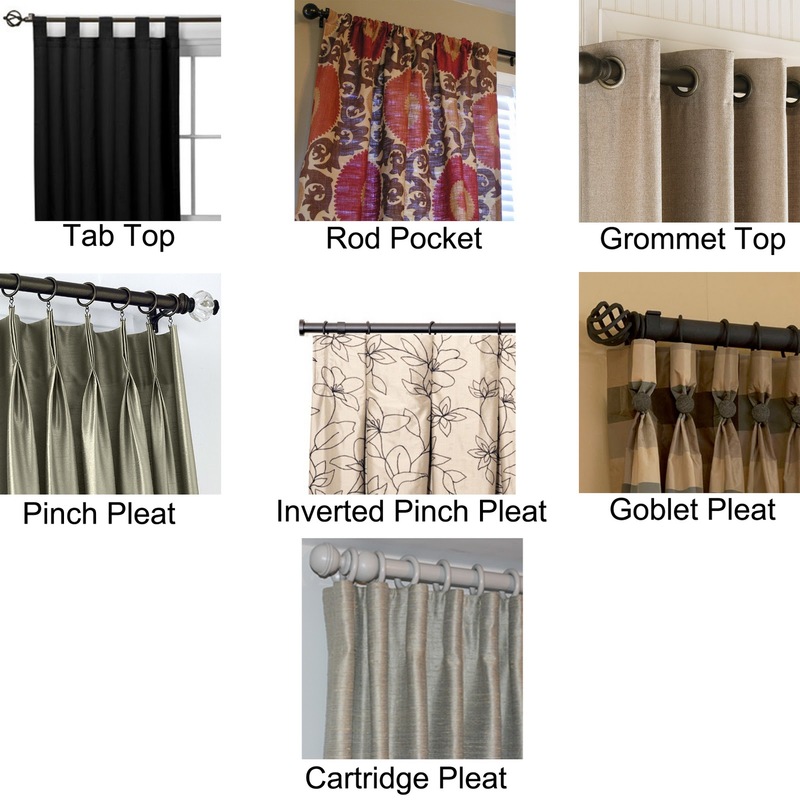 You need to consider few things which are related to your need of curtain rods. 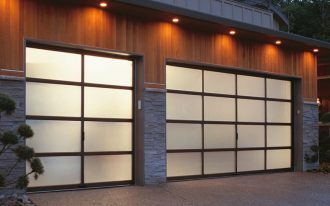 Observe your window type, size, and shape. 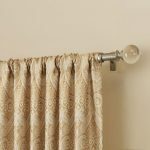 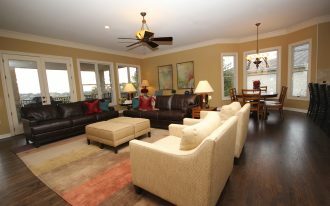 As much as you know your window type, you can easily find curtains rods and clearly it will be easy to install them too. 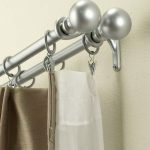 Curtain rods style should support the curtain style or other thing in your room, such as wall color or furniture style. 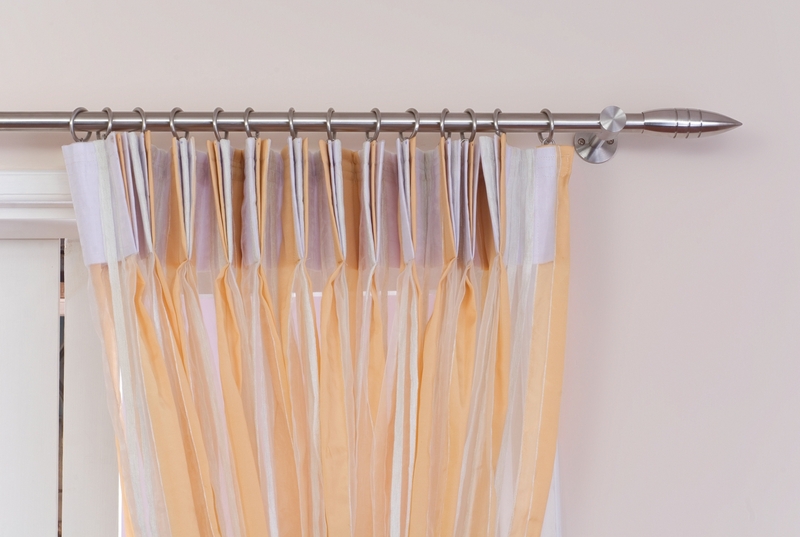 For example if you try to install curtain rods for your kids room, colourful curtain rods will be an awesome way.